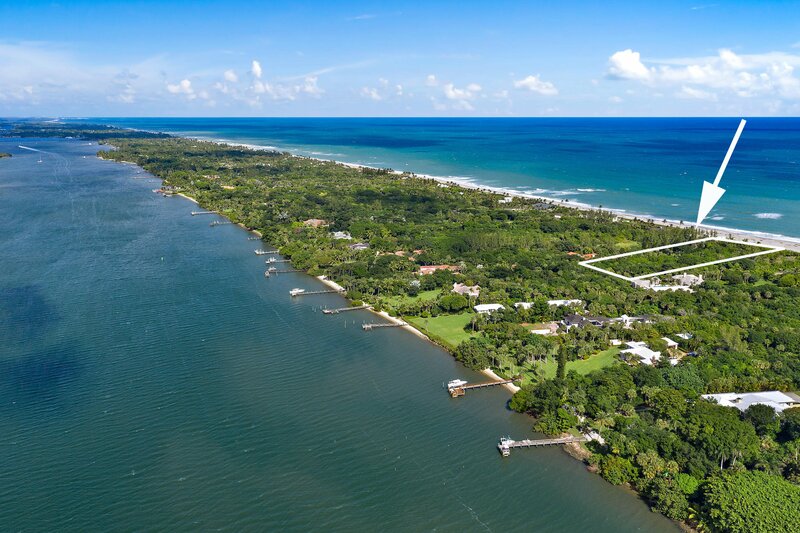 AN EXTRAORDINARY 31/2 ACRE HOMESITE LOCATED ON JUPITER ISLAND. 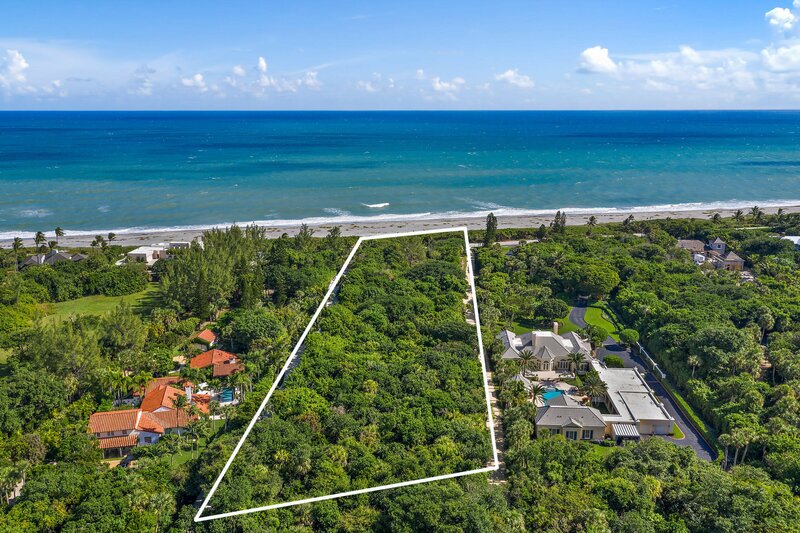 THIS UNDEVELOPED LOT IS SITUATED IN THE MIDDLE OF JUPITER ISLAND AND HAS DIRECT OCEAN FRONTAGE. YOU CAN BUILD YOUR CUSTOM ESTATE HOME ON THE 2+ WOODED ACRES ON THE WEST SIDE OF S BEACH RD. 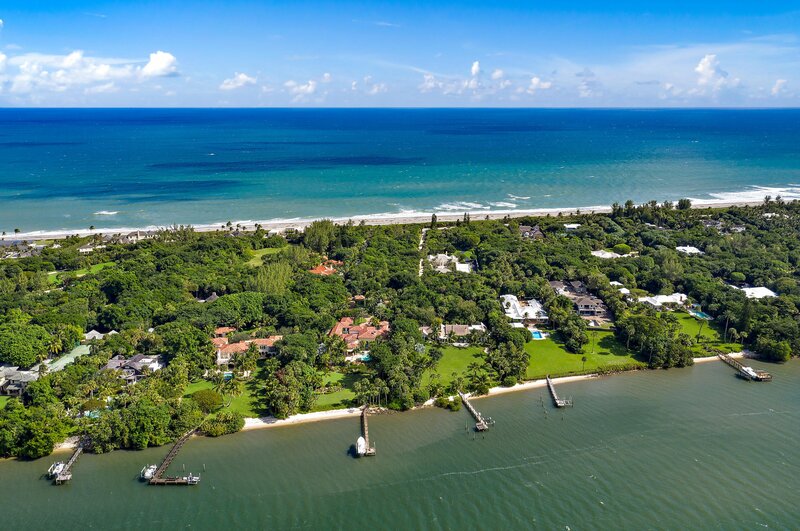 THE PROPERTY INCLUDES 3/4 ACRE ON THE OCEAN SIDE OF THE ROAD WITH APPROX 172 FEET OF OCEAN FRONTAGE. A TWO STORY HOME WILL HAVE SPECTACULAR VIEWS OF THE OCEAN TO THE EAST AND THE INTRACOASTAL TO THE WEST.